Enjoy some Bavarian hospitality at the THERME ERDING partner hotels and let us pamper you in our spa after a restful night. 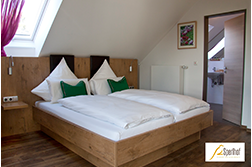 With 24 hotels and more than 1500 beds, Erding offers comfortable lodgings for every kind of traveller. Before you book, ask about a Spa Special. Many hosts offer a variety of packages! 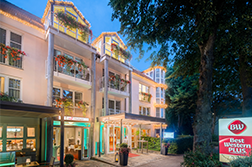 Whether you would prefer to stay in the centre of the old Bavarian town or on the outskirts, in a business hotel or a Bed & Breakfast – You have a choice of 16 partner hotels of THERME ERDING. The AZIMUT Hotel Erding is an ideal place for everyone who wants a perfect holiday in combination with a visit to the Therme Erding. Only 5 minutes by car to the Therme Erding and 30 minutes to Munich. 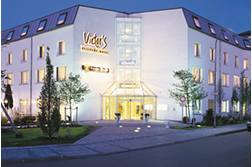 Welcome to Hotel Vitis, the ideal starting point for your stay in Erding. Distance to the spa: 4.8 km. *Modern and comfortably furnished*breakfast buffet*free Wifi*free parking*restaurant-Pizzeria with beer garden*. Partner offer for 2 persons: 1 overnight stay in a double room incl. breakfast buffet and 2 thermal spa day tickets at 69 Euro p.p. 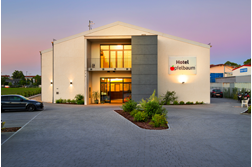 The 4 star BEST WESTERN PLUS Hotel Erb in the east of Munich is conveniently located for Therme Erding and Munich. 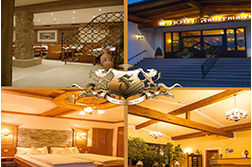 The 4 star hotel offers attractive accommodation packages, e.g. Wellness Pur Package or other short stays arrangements with Therme cards. We look forward to your hotel booking. Our *** hotel is just 4 km from THERME Erding. 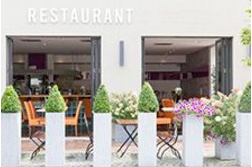 We offer Therme arrangements, also ones that include our restaurant. We have double and single rooms, several family rooms and a large vacation apartment. Welcome to "Germany's most international hotel", with 50 different rooms based on themes from around the globe. 5 minute's drive to the Therme. Just 3 km from the Therme, the design hotel Arooma offers various Arrangements together with Therme Erding from Monday to Sunday. Couples and families are welcome. With its central location, it also offers any number of options for excursions and evening entertainment. 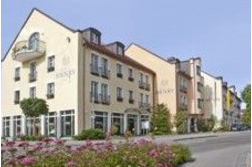 This hotel is just 5 minutes' drive or 15 minutes' walk from THERME ERDING. The S-Bahn station (to Munich or Therme Erding) is just a 5-minute walk from the hotel. Therme Arrangements can be booked along with a double, three-bed, four-bed or family room. Feel welcome in our family-run Inn Sperlhof. Our house is located on the rim of the Erdinger city park and the Therme Erding is just 1,9 km away. You´ll find relaxing Therme Erding packages and offers on our website. Therme Erding is just 4 minutes away by car and around 30 minutes' walk. There is also an train station nearby. 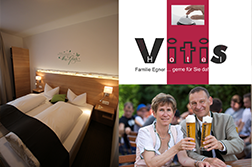 At Victor´s Residence-Hotel Munich couples and families experience a modern feel-good ambience. 220 rooms, restaurant THE CLUB – you´ll find everything you need to relax and even more. It´s only half an hours to the Therme Erding. 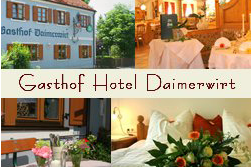 This hotel is a mere 10 minutes' drive from THERME ERDING, and has outstanding Hotel-Therme special-offer combinations. One night in a double room breakfast included and one day admission to the Therme Erding from 78,50 € per person, with Sauna from 91,50 € per person. One night accommodation with breakfast and one day admission to THERME ERDING start at €85.00 per person in our standard double room. The hotel is close to the town centre, just 8 minutes by car and with excellent public transport options. Only 800 m from the Therme! 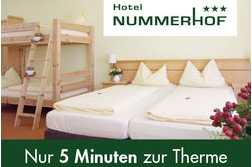 One night in a double room with admission to the Therme start at EUR 64.00 p.p. Ask for the Thermen arrangement! 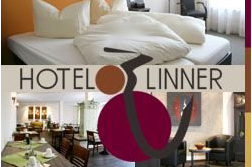 Hotel Linner is just 3 km or a 5-minute drive from THERME ERDING, and has a good bus connection. Welcome to the **** Hotel zum Erdinger Weissbräu. 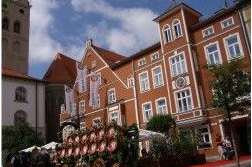 This is the main venue of the privately owned brewery Erdinger Weissbräu and just 3 km from THERME Erding. The shuttle bus stops at our doorstep. 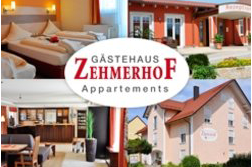 Our family owned and managed *** bed and breakfast is situated in the countryside just 7 km from the THERME. We offer Arrangements with double and family rooms and in our vacation apartments. We look forward to treating you to our culinary specialities. Therme Erding is about 10 minutes away by car. You can purchase Therme Arrangements in the online shop of our homepage. 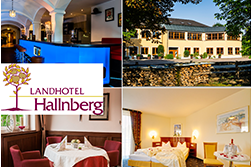 Experience moments of pleasure in the award-winning restaurant Hallnberg. Patron Rupert Lanzinger and chef Sven Glückselig will spoil you with culinary highlights from regional products, with a mediterranean twist . 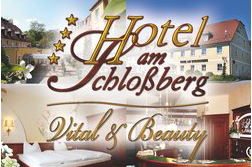 On our website (www.landhotel-hallnberg.de) we offer attractive specials in combination with the Therme Erding. 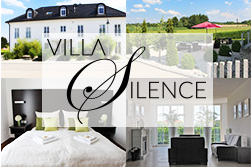 The popular bestseller "Romantischer Südseetraum" is perfect for a romantic getaway for two. For families, we offer special deals with one or two nights .